Ivanka Trump is getting an office in the West Wing of the White House near the Oval Office and a security clearance. Ivanka is not only supremely unqualified to serve as a senior adviser to the President and to have access to the top secret information available to such advisers, she is also serving as a senior adviser to the President while still heading her own company. Allowing your unqualified children hold senior positions while still running their own company is a hallmark of foreign authoritarian regimes. We can't allow Donald Trump to turn the White House into another Trump Organization property. Ivanka has been at President Trump's side as an adviser for meetings with world leaders from the Prime Minister of Japan to the Chancellor of Germany. These are world leaders who won hard-fought elections to represent their people and who have a deep grasp of how the world works. We put our security at risk and diminish our public image by allowing the President's unqualified daughter represent us to the world. Ivanka graduated from the same school as her father with a bachelors degree in economics. She worked for her father's real estate, branding, and entertainment company. That is it. Those are her qualifications. This doesn't cut it when it comes to having access to top security clearances and advising the President. 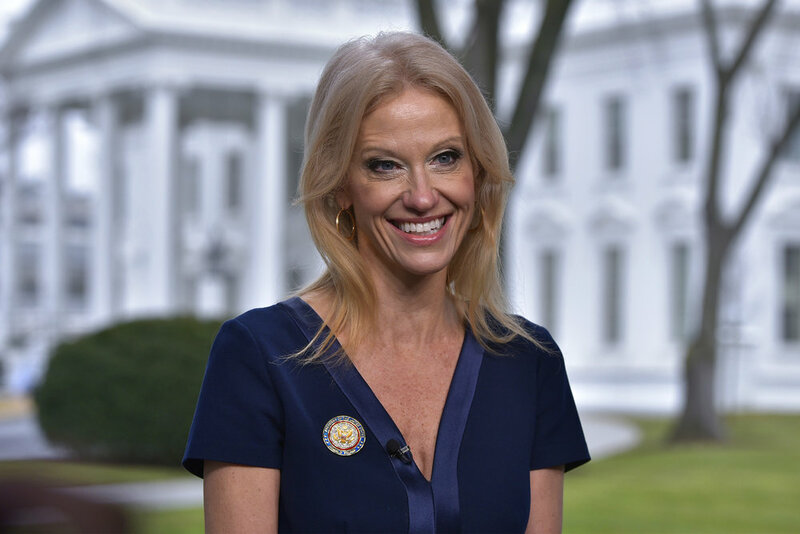 Top Presidential adviser Kellyanne Conway promoted Ivanka's products on national television, treating the White House like QVC. We can't allow Ivanka to serve as a top adviser to the President while using her position of power to enrich her private business interests. Remember, we're in a global battle against authoritarianism, and one of the hallmark signs of an authoritarian regime are leaders that use their positions of power to enrich their family business. We can't allow a kleptocracy to take root on our shores.